Amgen settled a lawsuit and released positive news about a breast cancer biosimilar this week. The Thousand Oaks-based biotech giant said July 20 the company reached a settlement stemming from a class action lawsuit involving shareholders who sued the company over shares bought from the company between April 22, 2004 and May 10, 2007. 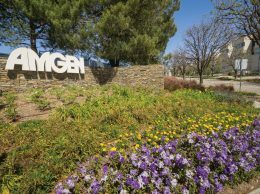 Amgen agreed to pay $95 million but did not admit fault and said in a news release the company believes the suit has no merit. On July 21, Amgen and Dublin-based Allergan released positive news about biosimilar ABP 980. 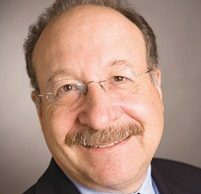 ABP 980 is an early breast cancer treatment drug similar to Genentech’s Herceptin, also known as trastuzumab, which had $6.6 billion in sales last year. Amgen said in the news release that there were no clinically meaningful differences between ABP 980 and trastuzumab. Amgen is currently developing nine biosimilars and working with Allergan to develop four biosimilars.